Do you need a cheap courier service that can get your goods from Ampthill to any UK-wide location on the same day? The Silver Bullet head office is located in the beautiful market town of Ampthill. If you are searching for a cheap courier to collect and deliver goods on the same day – look no further than us. We are a family run business with over 10 years experience in the courier industry. Since the first day of operation, we have grown Silver Bullet to where it is today and this is thanks to our commitment to customer service. You can get an instant quote for your delivery by using our instant quote generator on this page. All you need to do is provide us with some basic information about your delivery and you will be presented with two prices within seconds. One price is for a small delivery van (if the goods you are sending are carriable by hand) and the other is for a large vehicle (if you are sending items such as heavy pallets). Once you have received your instant quote, you will have the option to book the collection immediately. We always put the customer first and have built a reputation for excellent customer service. Our score on Google reviews is 5.0 out of 5.0. Our massive fleet of vehicles are located throughout the UK and we will always aim to collect your consignment within the hour. 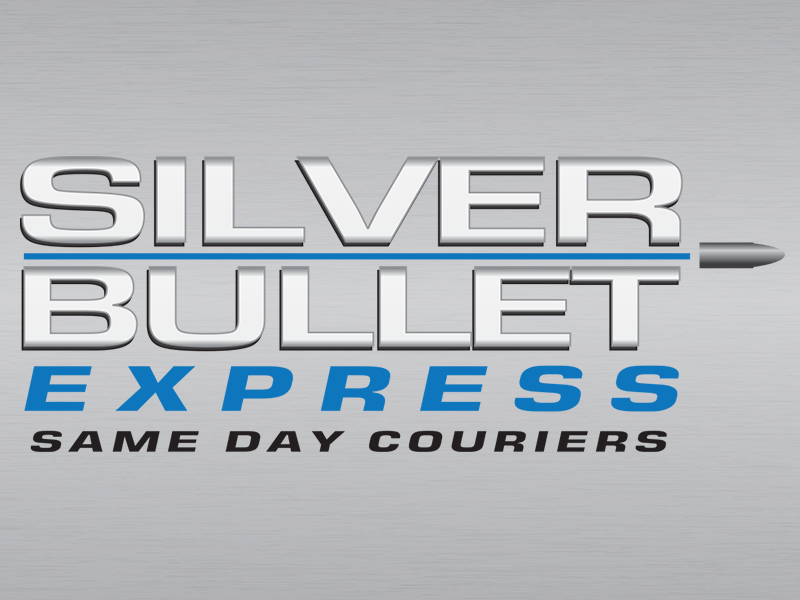 All goods that travel with Silver Bullet Express are covered with insurance – you do not have anything to worry about. Paperwork will always be provided to you (such as delivery notes), so you don’t even have to ask! Once your items have been collected, they’ll be taken to the destination address without any detours or additional collections along the way. Booking your collection is easy! Please give us a call on 01525 620069 to book your cheap same day delivery now. If you have any questions about your individual requirements or you would prefer a quote over the phone, we would be delighted to speak with you.